I would like to get some infoormation about the Gizmo Viewwer solution. The real estate revolution. Buy, rent and sell better! 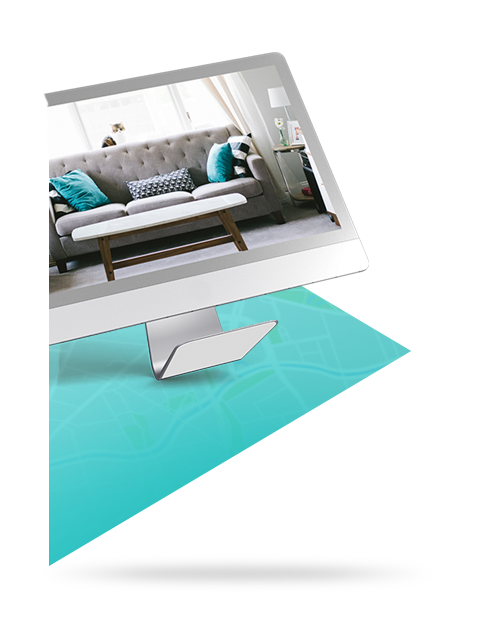 Using your smartphone, you capture all the rooms in your home to create your virtual tour. Fast and easy! Download the pictures of the pieces on the platform. Name and assemble the pieces. Validate and the visit is ready. Visitors will instantly discover your accommodation and contact you in case of a crush. They will also like, comment and share your ad.